R.E.M. 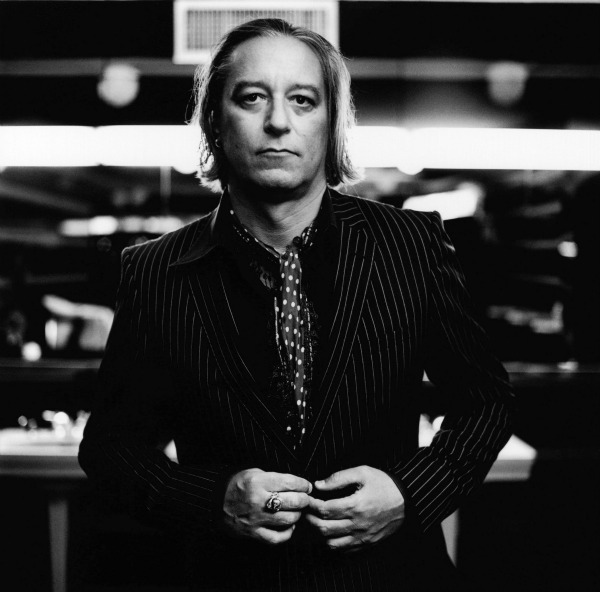 fans got their very first taste of guitarist Peter Buck’s debut solo album today when former Dream Syndicate frontman — and frequent Buck collaborator — Steve Wynn world-premiered the song “10 Million BC” during a guest DJ stint on Diane’s Kamikaze Fun Machine on New Jersey’s WFMU. You can stream the 3-minute track — a chugging, ’60s-styled rocker with a bit of a Cramps vibe — below. It’s not yet known what the album is titled or when it will come out. Word of Buck’s solo record first emerged this part March when longtime R.E.M. sideman Scott McCaughey told a Seattle radio station that he was helping Buck on the project. McCaughey, who also plays with Buck and Wynn in The Baseball Project, described the music as pretty “out,” and said Buck would sing on the album — but not in concert. McCaughey added that Buck was considering putting the record out only on vinyl, with no digital download. UPDATE 6/21/12: R.E.M. tonight posted the full studio version of this song, so we’ve replaced the radio rip originally posted here with the band’s official stream. Check it out.